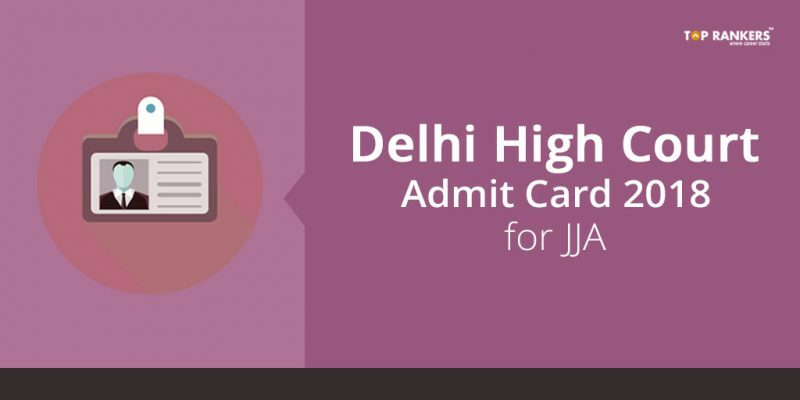 How to Download Delhi High Court Admit Card 2018 for JJA or Junior Judicial Assistant? 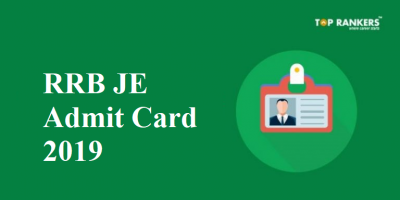 Delhi High Court Admit Card 2018 for Judicial Service Prelims – Find the dircet link to download the hall ticket here. The Delhi High Court Admit Card 2018 has been released for the Judicial Service Prelims exam. You can visit the official website to download the same. We have also uploaded the link to download the call letter here. You can use that too to download it. The Preliminary exam will be held on 6th May 2018. 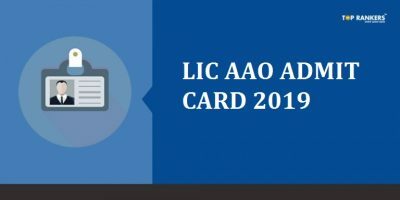 So, download your admit card now if you haven’t already. There isn’t any time to lose. Scroll down to read more details. Next, find the appropriate admit card link. Alternatively, click on the direct link given above to download the hall ticket. Then, enter your online application number, date of birth, and email ID. Type any of the two details and submit. 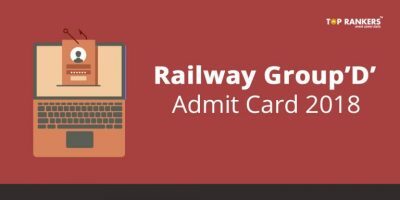 Scroll down to read details regarding earlier admit card releases. Delhi High Court is conducting Junior Judicial Assistant/Restorer Examination 2017. 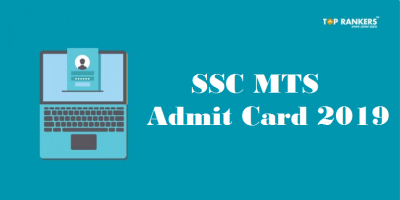 Here we have provided a direct link to download admit card for typing test on Computer. It is compulsory to carry admit card to the examination hall. Candidates who do not carry admit card to the examination hall will not be allowed inside the examination hall. Carry a valid photo ID proof to the exam hall like AADHAR Card, PAN Card, Voters ID, drivers license or Passport. Those candidates who qualify in the written test will have to appear in comprehension/essay writing test of 50 marks. 4. Interview: Candidates who clear the typing test will qualify for the interview. Stay tuned for more updates on Delhi High Court Admit Card 2018 for JJA or Junior Judicial Assistant!